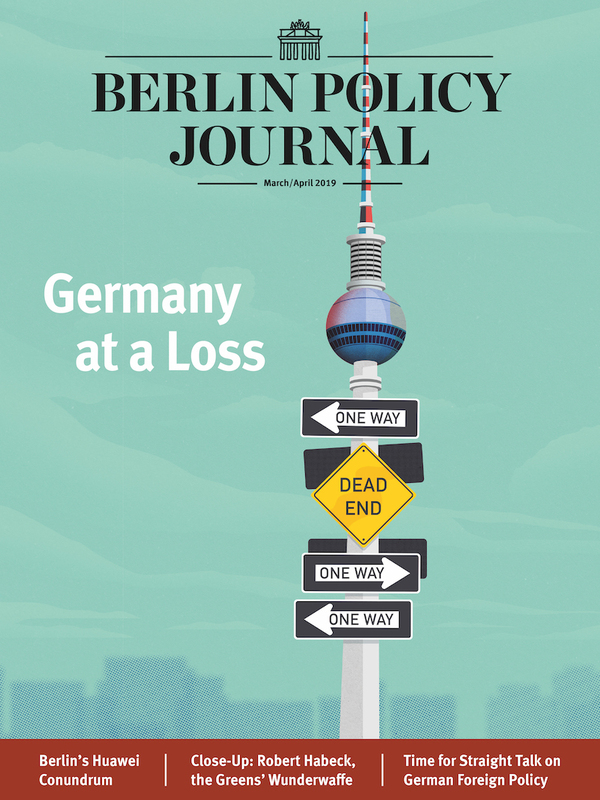 2014 was a mind-boggling year, marking the start of profound changes in world affairs, but also in the way Berlin thinks about foreign policy. 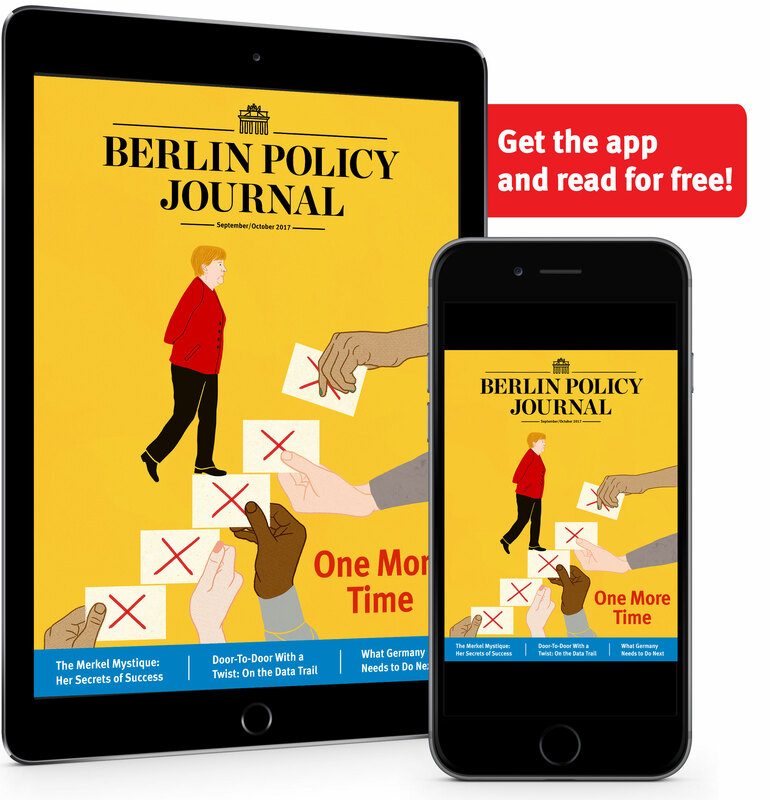 Part of this is the “Review 2014” process Foreign Minister Frank-Walter Steinmeier launched earlier this year, inviting over 60 political observers, commentators, and think tankers from across the world to put their thoughts down on paper. We offer a critical overview.